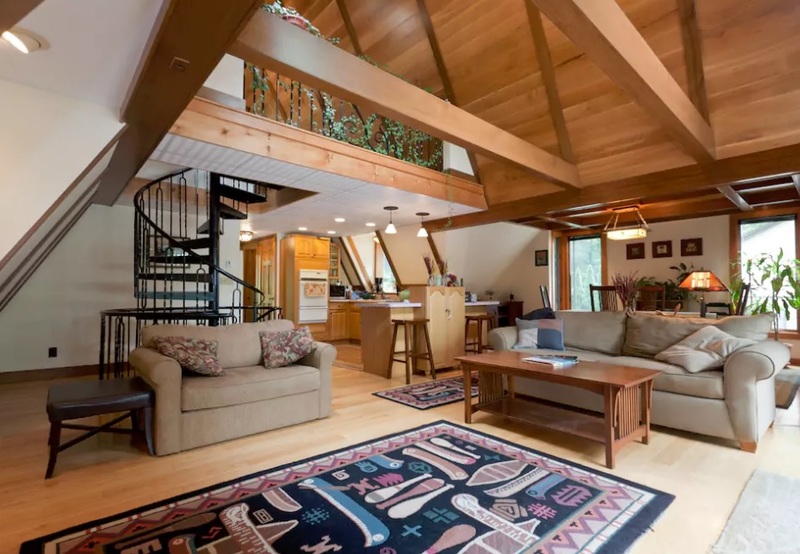 This meticulously maintained 4-season lakefront home has 2+ bedrooms, 2 full baths and beautiful quarter-sawn oak ceilings and custom built-ins. 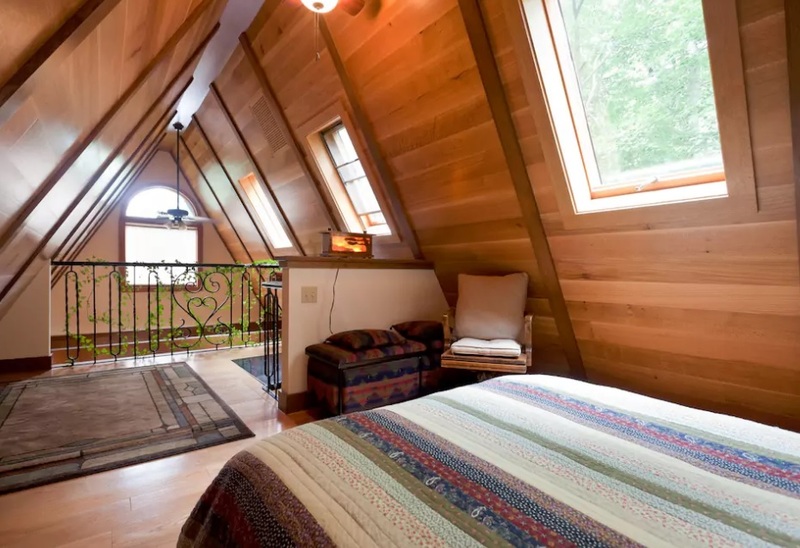 The home is nestled in the heart of Connecticut's "Quiet Corner", and easy distance to travel for a weekend away from the city. Large Andersen windows and sliders afford beautiful views of quiet and clean Ashford Lake and the surrounding woods. 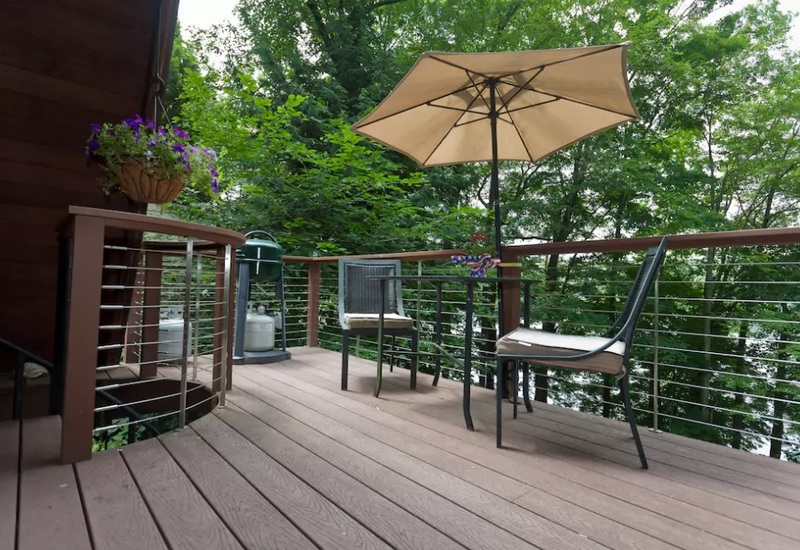 The house features oak floors, a custom iron spiral staircase that spans 3 levels, and a mahogany and synthetic deck with cable railing that allows for a clear view of the lake. An outdoor spiral connects the upper deck and lower patio. A winding path runs from the house to the lakefront and private cedar-and-aluminum dock perfect for boat access, swimming, and fishing. An adjacent waterfront lot is included in the sale. Landscaping includes mature perennial gardens, cedar arbors, bluestone patio and walkways, and a stone wall. 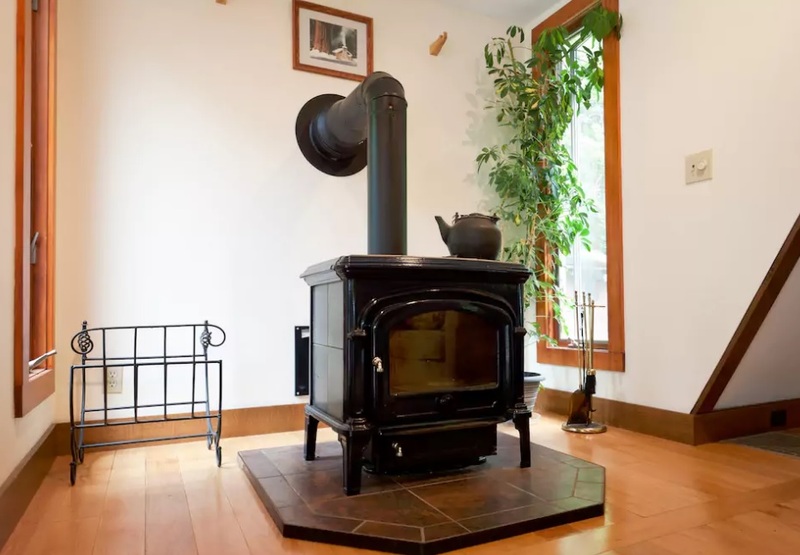 The house has central AC and vac, and is heated with oil and a beautiful Hearthstone wood stove. There is a generator hookup. 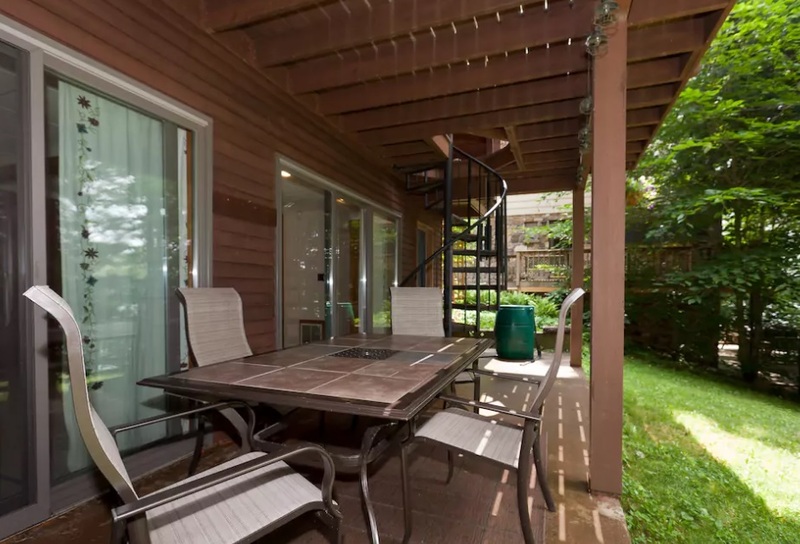 The large detached garage has 2 car bays and a heated second level that could be used for storage, as a workout room or studio, or converted to finished living space with necessary permits. There is an additional garden shed. The current owner (since 2005) has invested heavily in improvements and maintenance. New carpets were installed in 2015 on the lower level, and the upstairs bathroom was given a new tile floor. The septic system has been pumped every 1-2 years since 2005. The house, garage and shed were last roofed in 2007 using architectural shingles. The house, garage and shed were last stained in summer 2016. 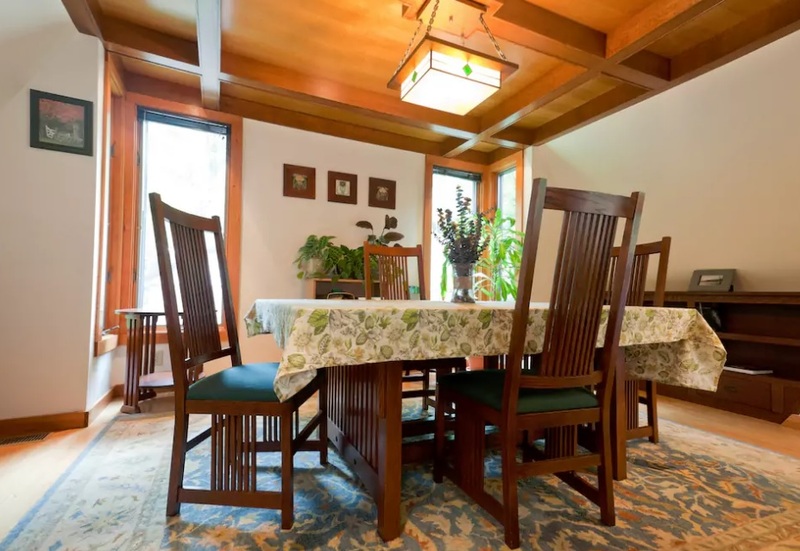 The current owners have supplemented their income by renting the house during parts of the year and can provide details of vacation-rental income to interested buyers. A full-price sale will include all furnishings and contents needed to continue the vacation rental business turn-key. This dream house is commuting distance to U Conn, Hartford, and Providence yet feels like a backwoods waterfront retreat. Own this lake home without having the burden of a monthly mortgage or utility bill. The business pays for the house! To come visit overnight, book through airbnb today.